Protecting Río Nieva will conserve rare ecosystems including the Yungas, a transitional zone between the Andean highlands and eastern forests, and tropical cloud forests. 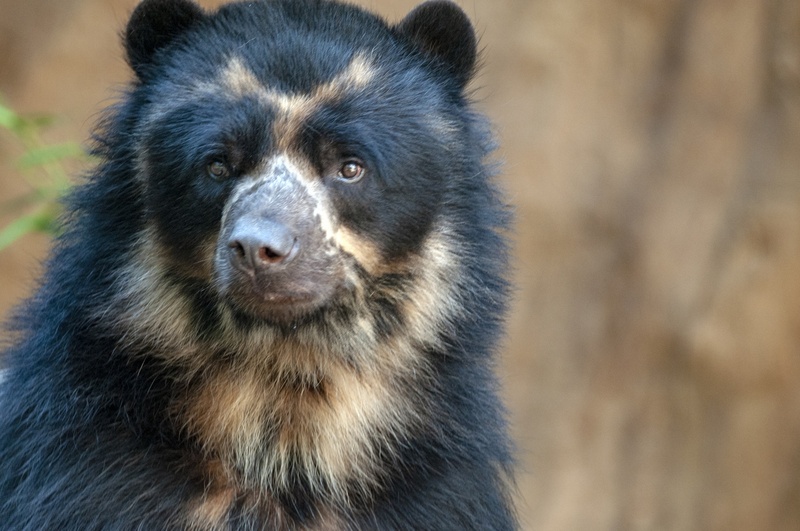 These areas have a high concentration of endemic species, including endangered and vulnerable species like the yellow-tailed woolly monkey, Andean night monkey, and spectacled bear. Conserving this area will also help to establish an important ecological corridor with other protected areas in the region, connecting the Cordillera de Colán National Sanctuary with the highest part of the Mayo River Basin in the Amazonas region. SERNANP, (Servicio Nacional de Áreas Naturales Protegidas por el Estado, the National Service of Natural Protected Areas of the State), is required by law to conduct cost-benefit analyses for any proposed protected areas. Decisions about new protected areas are made by the full Presidential Cabinet of Peru, with the Minister of Economy and Finance playing a key role in these deliberations. CBA has to potential to play a critical role in the decision-making process by providing strong economic arguments for conservation, and complementing biological arguments.